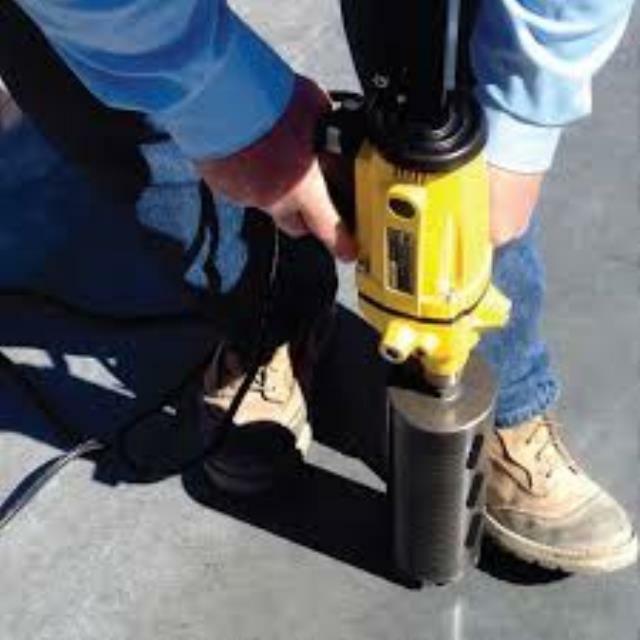 UP TO 4 1/2" WET DRILLING ONLY. NO DRY BITS. 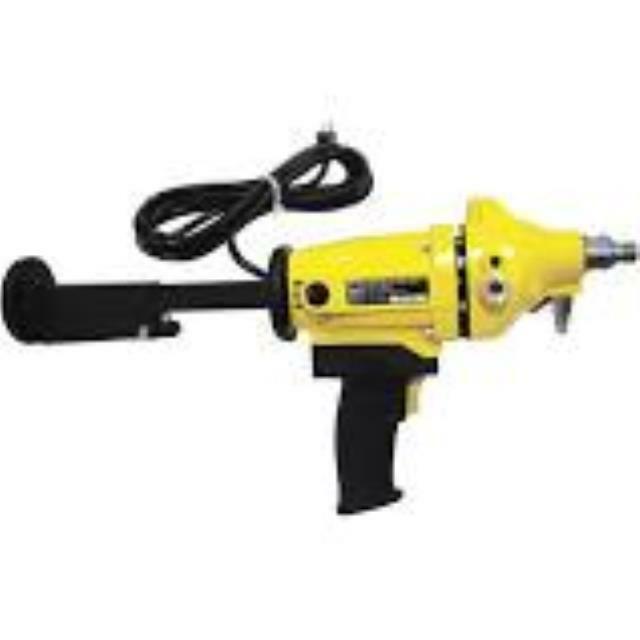 * Please call us with any questions about our drill core handheld wet rentals in South St. Paul MN metro area.